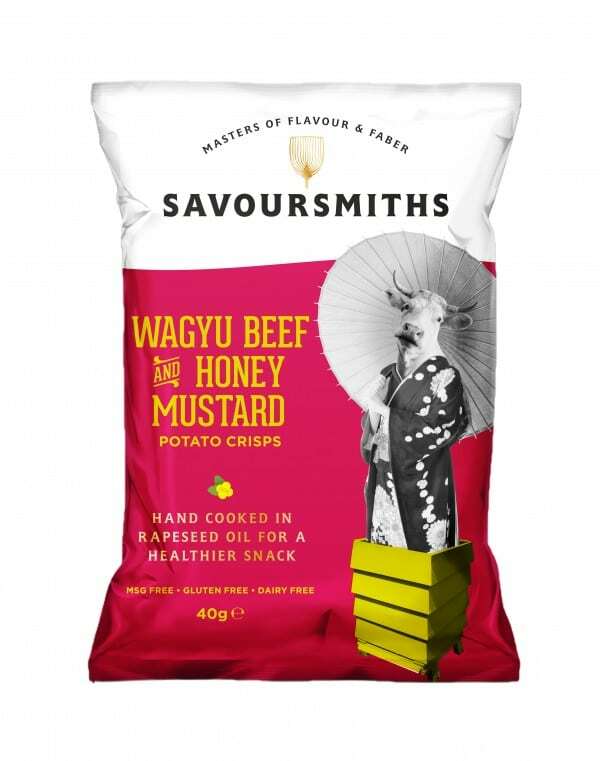 Forget your run of the mill varieties, a new brand of “audaciously luxurious” crisps has launched putting Champagne, truffle, port and Wagyu Beef on the market. 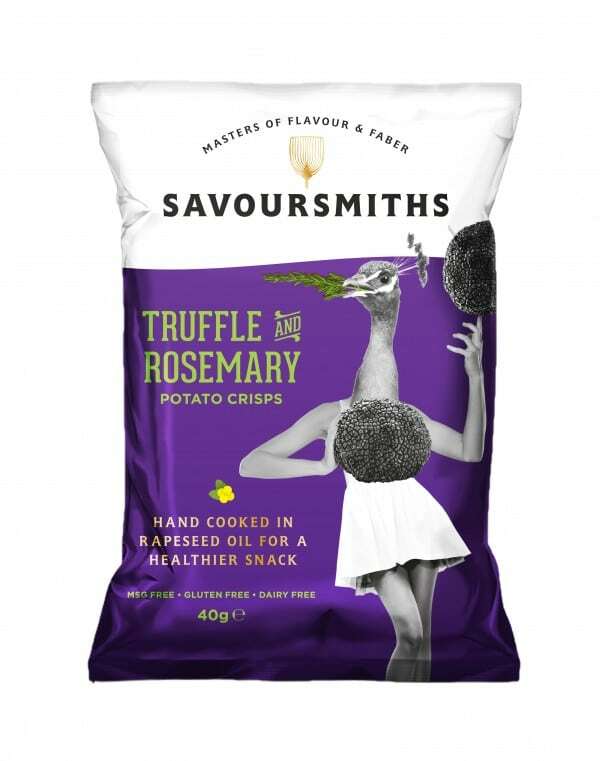 Savoursmiths clisps have launched a new breed of crisp with skin-on potato crisps in unashamedly flamboyant flavours. Made with home-grown produce from the family farm in Cambridgeshire and hand-cooked in small batches, the crisps are available in four unique editions, each one created with the most deliciously decadent ingredients from across the globe. 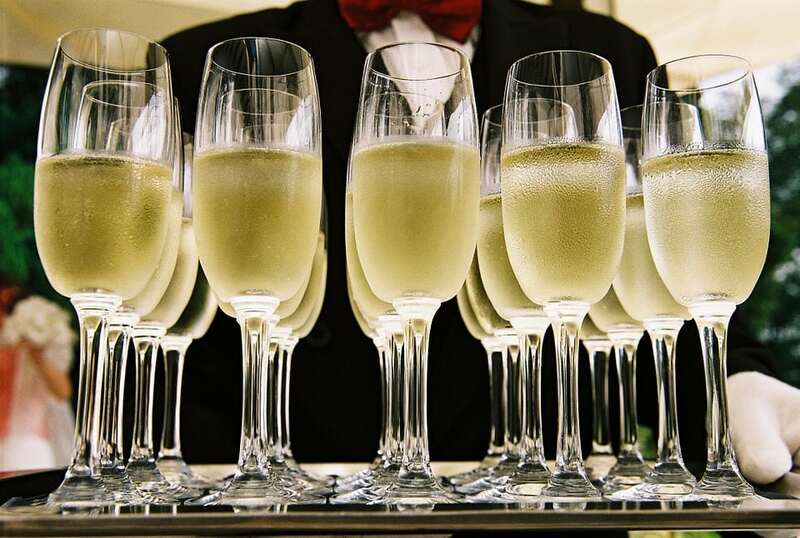 The Champers & Serrano Chilli variety uses the crisp bubble of Champagne accented with a touch of sea salt and a warming kick of Mexican mountain pepper Serrano chilli to create a uber-posh style. Earthy black truffle and fresh sprigs of fragrant rosemary go in to the Truffle & Rosemary pack, with Parmesan & Port and Wagyu Beef with Honey & Mustard making up the other varieties. 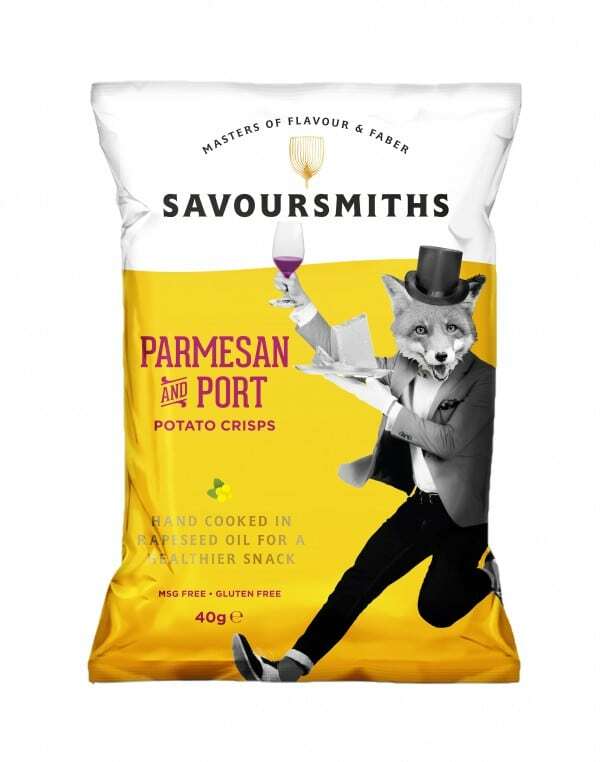 The Savoursmiths brand was founded by soon-to-be-married couple Mike Russell Smith and Colette Cronje, who created the brand so that consumers could put down the plain pack of potatoes, slip into something stylish and indulge in a better class of crisp. They are available from Fortnum & Mason priced at £1.50 per 40g bag.